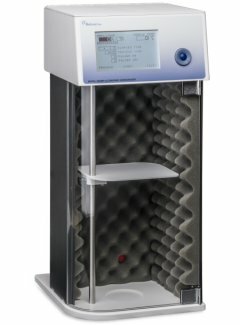 BioLogics is a USA manufacturer and leading innovator of Ultrasonic Homogenizers (Sonicators) for the Life and Analytical Sciences. Our family of Ultrasonic Homogenizers (Sonicators) offer precision engineering with all the features necessary to create a total system for ultrasonic disruption. They can disintegrate or shear most cells - cell lysing, bacteria, spores, and DNA/Chromatin. 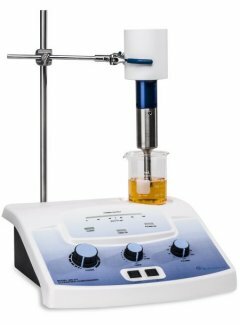 Our Ultrasonic Homogenizers (Sonicators) can prepare emulsions down to 1/100 of a micron, homogenize "immiscible" liquids, accelerate enzymatic and chemical reactions, stimulate bacterial activity, disperse solids in liquids and degas liquids. 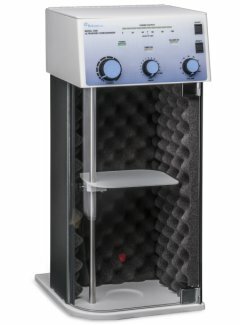 Sometimes referred to as, Sonicator, Cell Disruptor or Cell Disrupter, Probe Sonicator, Ulrasonicator, Sonifier®, Sonic Dismembrator, and Ultrasonic Liquid Processor. 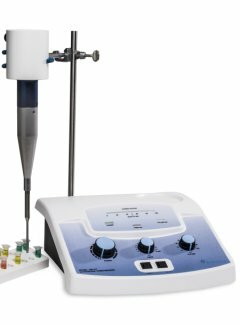 Our Ultrasonic Homogenizer product line is being expanded to include thermo-conductive tube pods. KoldPods are available for 1.5ml Micro Tubes, 15ml and 50ml Conical tubes, and will decrease thermal variability with conventional temperature sources.